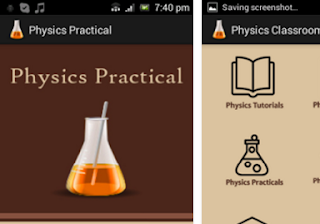 This app helps students develop their physics learning skills. 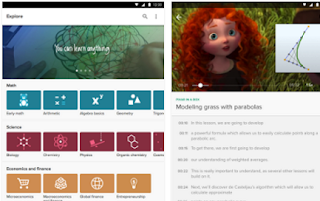 It features a wide range of educational tutorials covering different physics-centered topics. 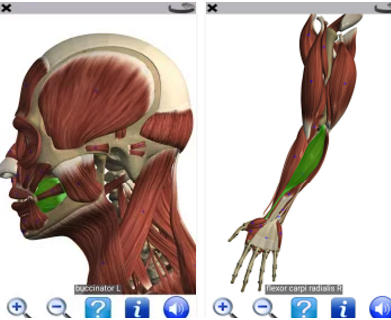 It also includes quizzes and exercises with solutions. 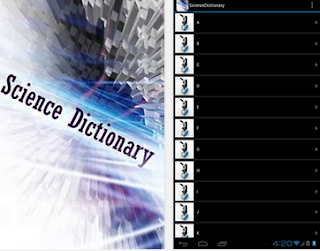 It’s integrated dictionary will help students explain physics terms and find relevant definitions. 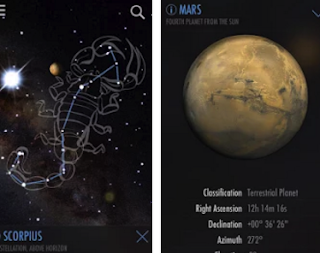 The popular Khan Academy app for Android provides students with a wealth of knowledge and educational content on different topics including science, physics and math. 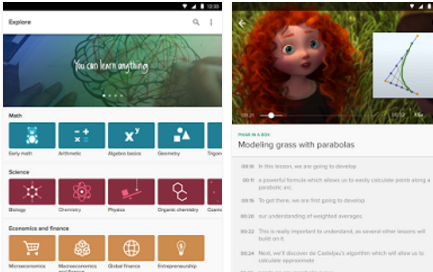 It offers over 10,000 videos and tutorials students can watch at home and learn at their own pace. They can also use the search functionality to easily locate materials they want to work with. The offline functionality allows them to keep on learning even they have no Internet access. This is another app by the same provider of Complete Physics. Complete Chemistry provides students with materials and resources they need to learn and enhance their chemistry knowledge. 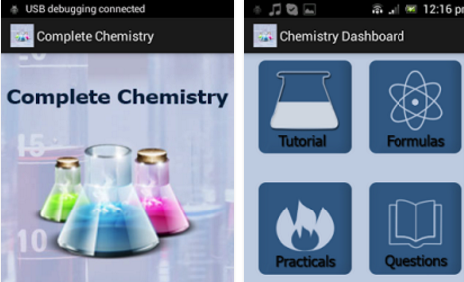 These include tutorials, quizzes, formulas and dictionary and many more. 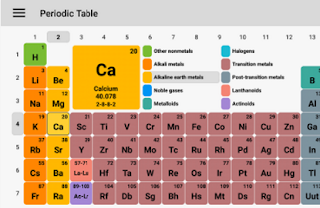 There is also a section within the app students can use to take down notes. This period table of chemical elements features 118 elements, electro wheel diagram for each element, a solubility chart, molar mass calculator and many more. The pro version has few more features and does not run ads. 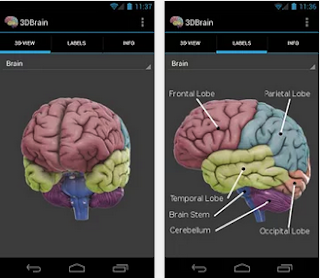 “Use your touch screen to rotate and zoom around the interactive brain structures. Discover how each brain region functions, what happens when it is injured, and how it is involved in mental illness. Each detailed structure comes with information on functions, disorders, brain damage, case studies, and links to modern research.